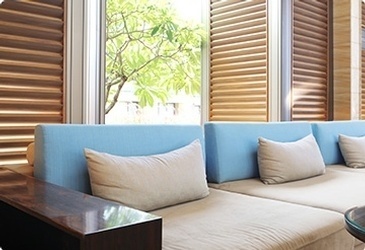 San Diego Window Fashions is San Diego's most trusted name for affordable window covering company in San Diego. With almost two decades of experience in the window covering industry our Window Treatment Experts in San Diego offer all top brands for Window Blinds, Shutters, Curtains and automated Window Coverings. Window Treatment Experts at San Diego Window Fashions provide Window Treatment solutions in areas including: Carlsbad, Imperial Beach and El Cajon. Window Treatment Experts at San Diego Window Fashions add a touch of elegance to your home with customized and affordable range of Window Shutters, Blinds, & Shades. We also specialize in Motorized Window Treatments that are a very popular option now as they add a terrific value to homes offering excellent convenience for those hard to reach windows. Just like your thermostat these window coverings can be programmed to open and close at desired times. In addition the remote control gives you easy access and control over light. 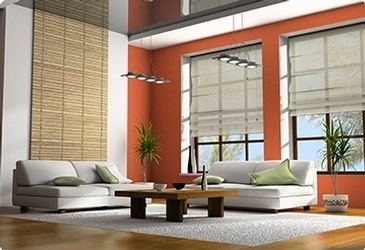 San Diego Window Fashions have a wide selection of Motorized Window Blinds and Shades. 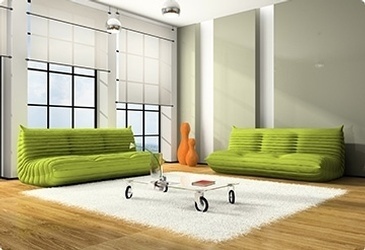 Whatever your Window Covering needs are, small or large, standard or motorized, we have it right here for you. 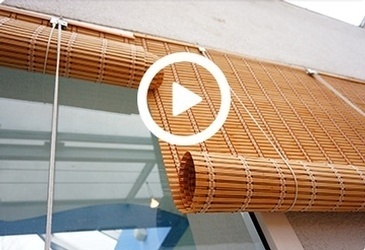 Contact San Diego Window Fashions Today! 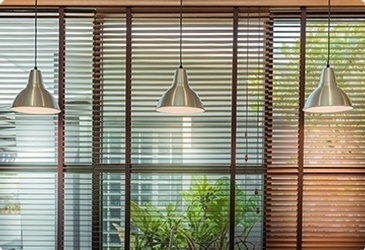 Why Choose San Diego Window Fashions? Great products for a great price! Chris of SD Window Fashions provided great service, custom ordered exactly what we wanted and installed it in a timely fashion. The results are not only effective but beautiful and the cost was far more reasonable than expected. I have had blinds installed in four different houses using San Diego Window Fashions. They were very prompt and professional each time. Their prices were great, and my blinds arrived quickly. They installed all of them and took away the old ones. What a difference! I highly recommend them to everyone.